Pincushion 皇后乐队. 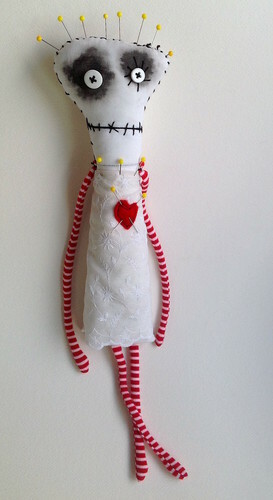 Pincushion 皇后乐队 handmade art doll from Snotnormal on Etsy. HD Wallpaper and background images in the 蒂姆·伯顿 club tagged: photo. This 蒂姆·伯顿 photo contains 花束, 胸花, 波西, 香奈儿, 捧花, and 铭文.